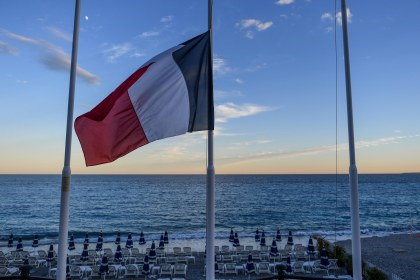 Once again our friends in France are in mourning. The madman's reason remains unknown. But for him, I do not care. I no longer care about you or your cause. My sorrow is so deep it is hard to breathe. our thirst for peace be quenched.